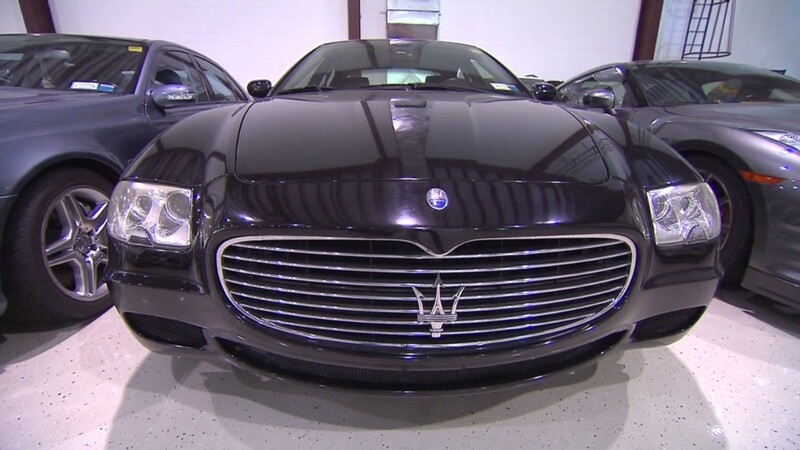 Looking to meet a millionaire? Head to Europe, where in some places nearly three in every ten people is one. That's the case in Monaco, a tiny country about the size of New York City's Central Park that is home to the most millionaires per capita, according to a new analysis. 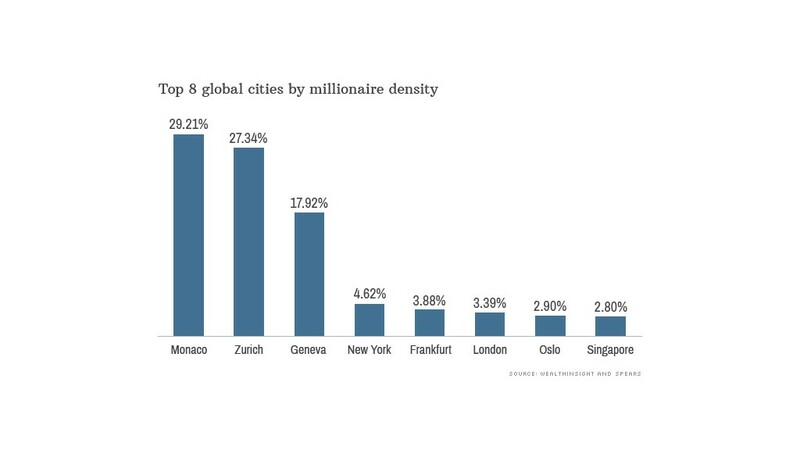 Zurich, the largest city in Switzerland, is a close second, followed more distantly by another Swiss city, Geneva, where less than two in every 10 are millionaires. New York City has the most millionaire density of any U.S. city. One in every 25 people in the financial capital is a millionaire, according to the survey, which was prepared by the wealth management research firm WealthInsight and Spears, a magazine for the rich. Also ranking in the top 20 cities are Houston, powered by oil wealth, and San Francisco, home to Silicon Valley tech entrepreneurs, where one in every 50 people are millionaires. No cities in Africa or Central America are on the list. Over half of the cities are European.